About five years ago, Rochelle Summerfield moved to the Clarence Valley, Northern New South Wales, Australia, for the love of a bloke with a beard called Richard. She found the mighty Clarence River and this is where her studio is based. 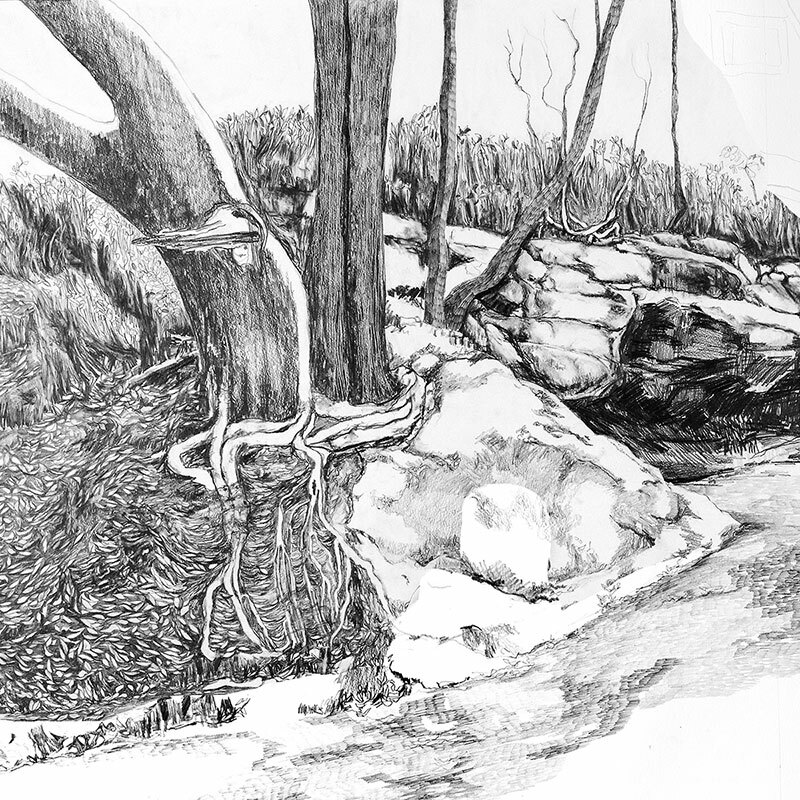 Rochelle’s work is an intersection of the new and old, nature and urbanization. Disrupting traditional art forms like drawing and painting, she combines them with new technologies with creative innovation and bold experimentation. 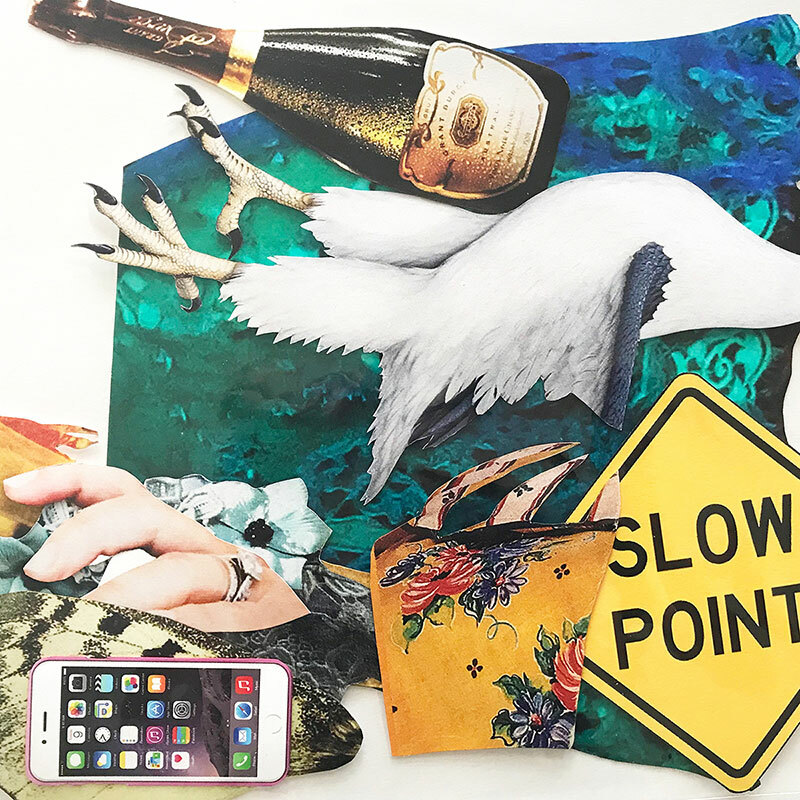 Her new and mixed media artworks create dialogues around women, nature and the domestic in post-industrial society. Living by the majestic Clarence River in north-eastern New South Wales, its beauty and tempestuous nature bears a powerful presence. Indicator Signage, warns the community of nature’s dangers. “The more we culturally domesticate the environment we live in, the more we search to find connection to the ‘wild’ in ourselves and in nature”. 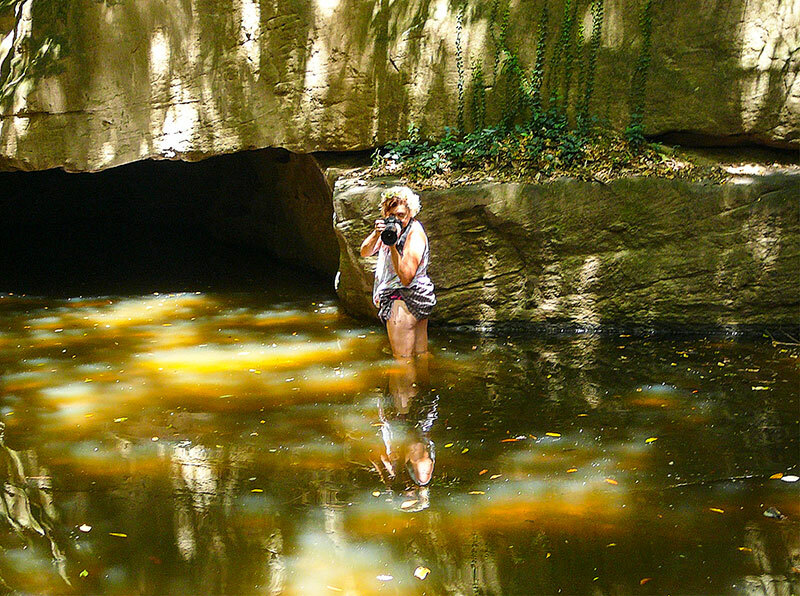 Rochelle’s heroine – a recurring protagonist – is navigating the lush, domesticated riverscapes of New South Wales. Inspired by the Dadaists Hannah Höch and Max Ernst who, in the 1920s Germany took images out of their original context to reverse their meanings and critique society, her female protagonist is reconstituted from collage. 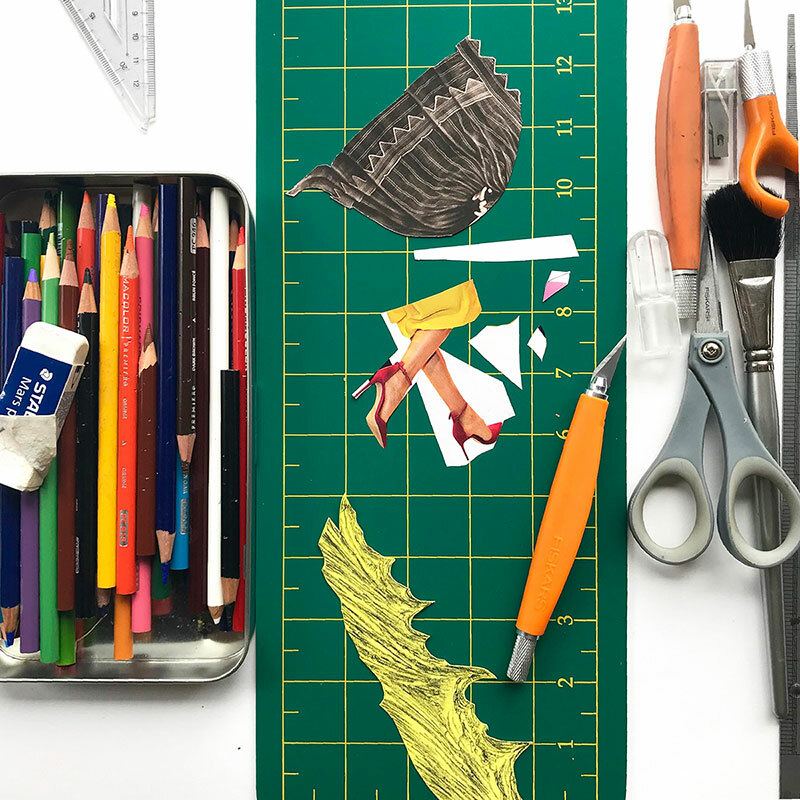 This larger than life, feisty female is far greater than the sum of her collaged parts as she defies body image and injects a cheeky spark of irreverent humour into the work. Rochelle has a Masters of Visual Arts and has trained at the Julian Ashton Art School. She specialises in photocollage, drawing, oil pastels, printmaking, new and digital media. Her work is deeply concerned with female subjectivity, nature and the domestic, juxtaposed both thematically and artistically. Rochelle’s work has been acquired by numerous public and private collections, including the Print Council of Australia and State Library of Victoria. Rochelle was a selected artist for ‘Future Public’ displayed during the 2016 national Artlands Regional Arts Conference. 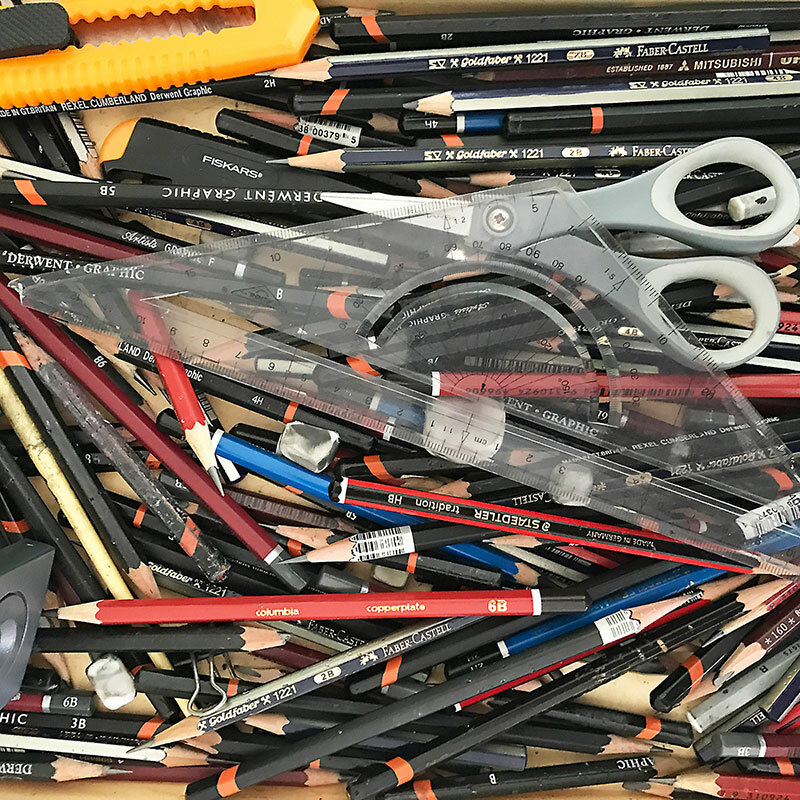 In 2017, she completed a highly successful solo show and artist residency at Penrith Regional Gallery & Lewers Bequest, which saw her collaged female float along fine pencil drawings of the Nepean River as moving image. This work was then selected to be projected onto the Northern Rivers Conservatorium during the national ‘Artstate’ Lismore, Arts Events, 30 Nov- 3rd Dec. 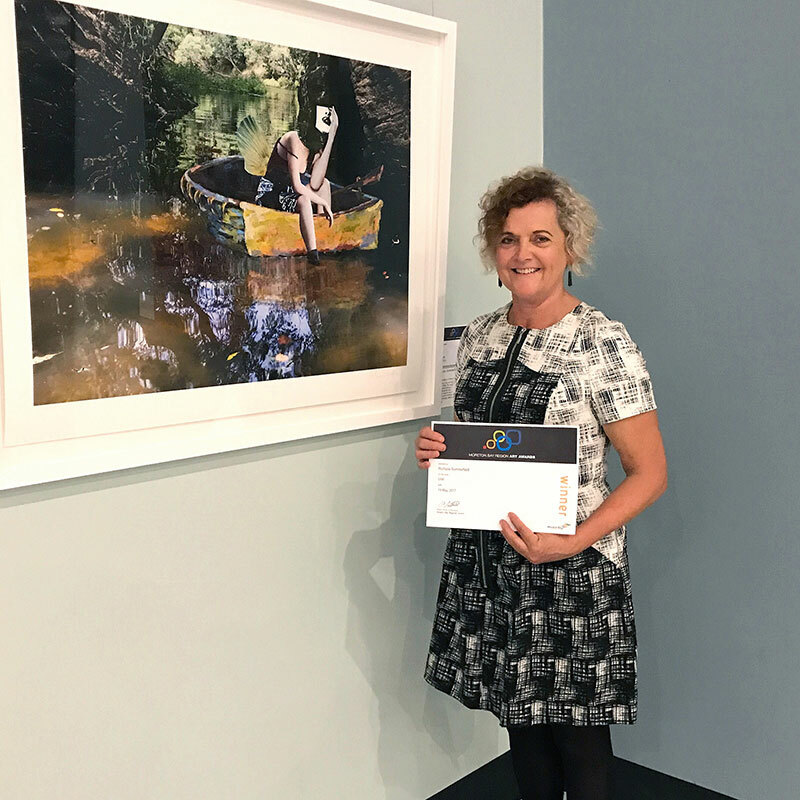 Most recently Rochelle was awarded overall winner for the innovative photo-digital award at Moreton Bay Region Art Awards for her work ‘Lost’. 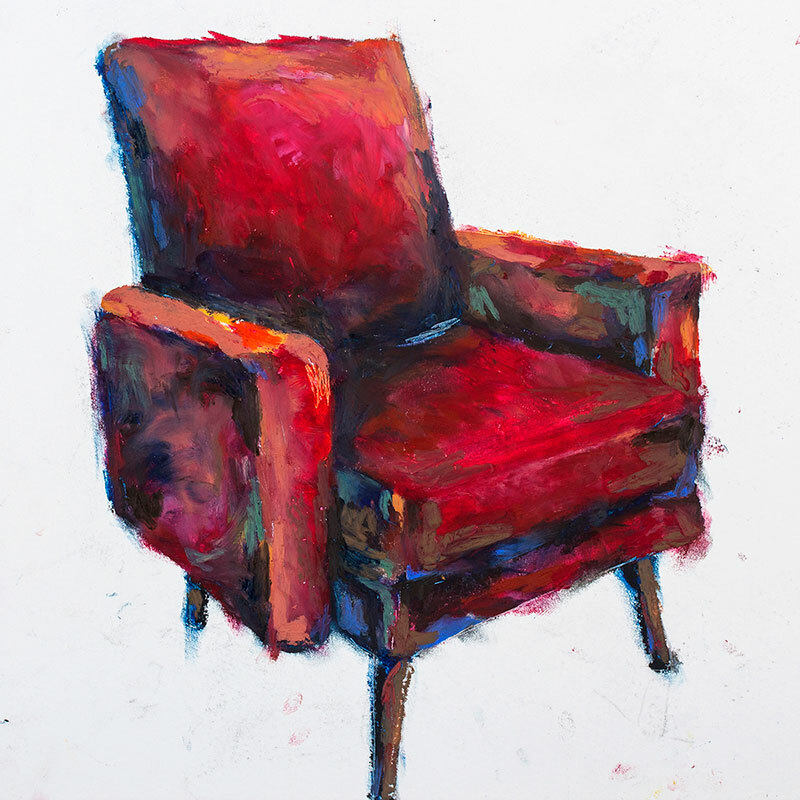 Exhibitions also include the Windmill Trust Scholarship 20th Anniversary Retrospective and the nationally touring ‘As Far As The Eye Can See’, curated by Rilka Oakley of Blue Mountains Cultural Centre. 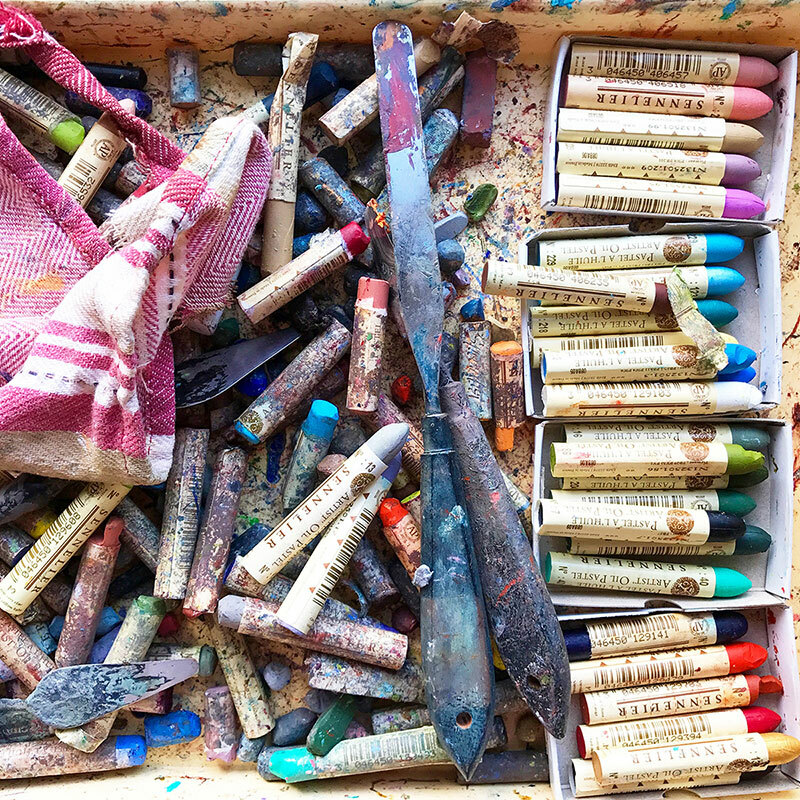 2019 is an exciting year, starting off as Artist in Residence at Hazelhurst Cottage, Hazelhurst Arts Centre Gymea, exhibiting in Tracks Scenic World, Blue Mountains in April, and a solo show Opening 2pm Saturday 7th December at the Western Plains Cultural Centre, Dubbo.